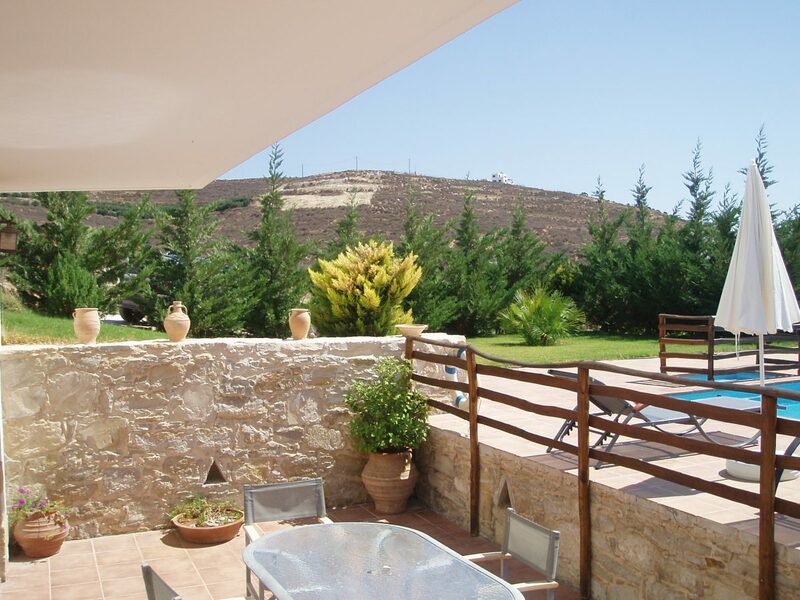 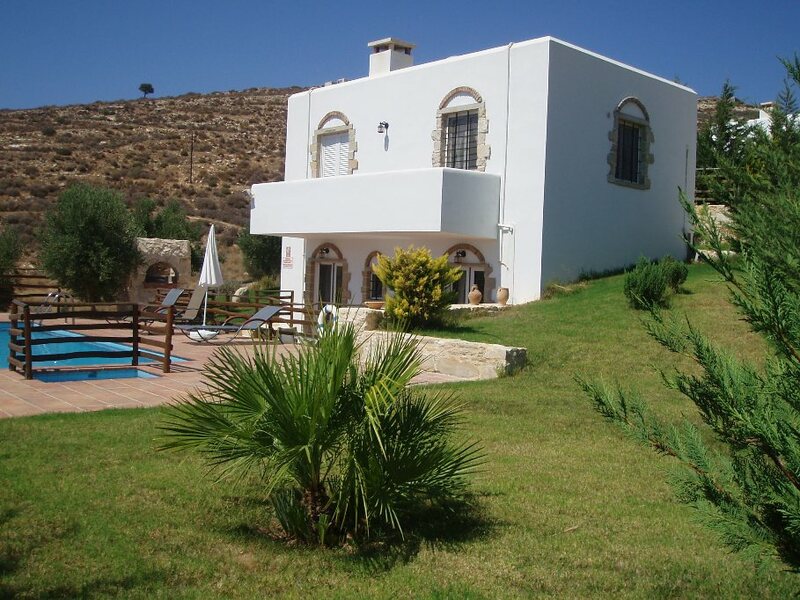 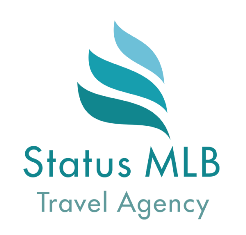 Phaestias Villa – statusmlb – Travel in Crete! 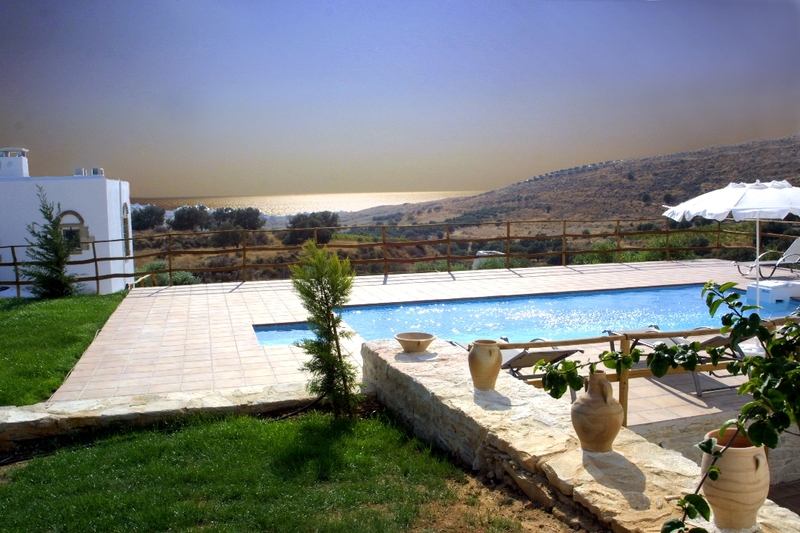 “ Phaestias Villas ” is a group of five independent residences for holidays, that is located 1 kilometer far from the biggest, sandy beach of southern Crete (kalamaki-Komo). 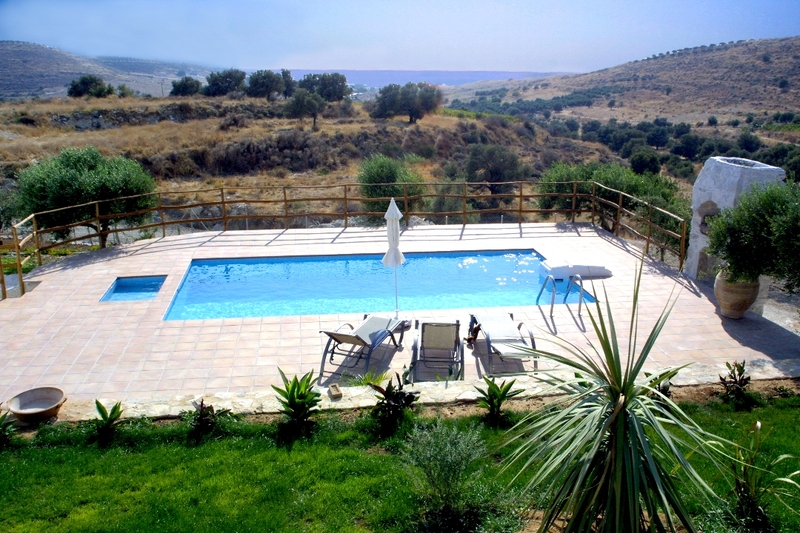 It is built at the foot of a quiet hill with amazing view on the mountain, the sea and the sunset. 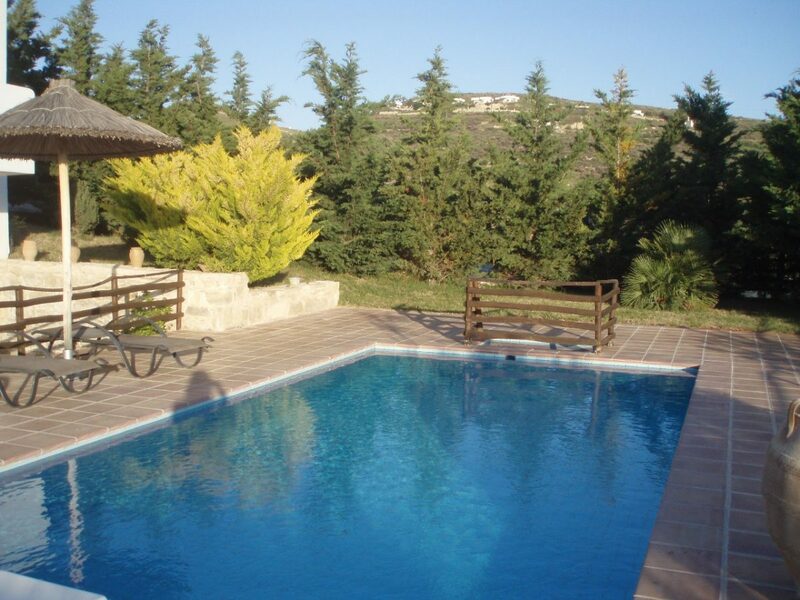 It abstains 1 kilometer from the traditional village Kamilari and is located near the archaeological sides of Faistos, Gortys, Agia Triada, Matalla and Komo. 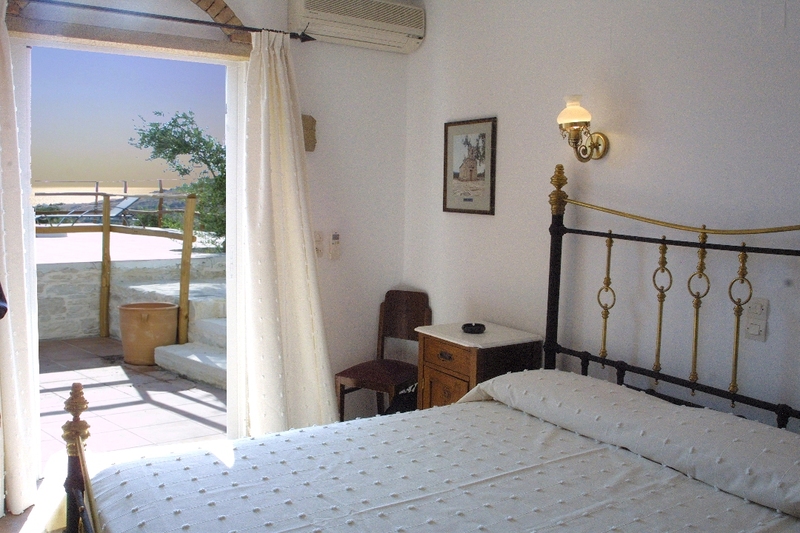 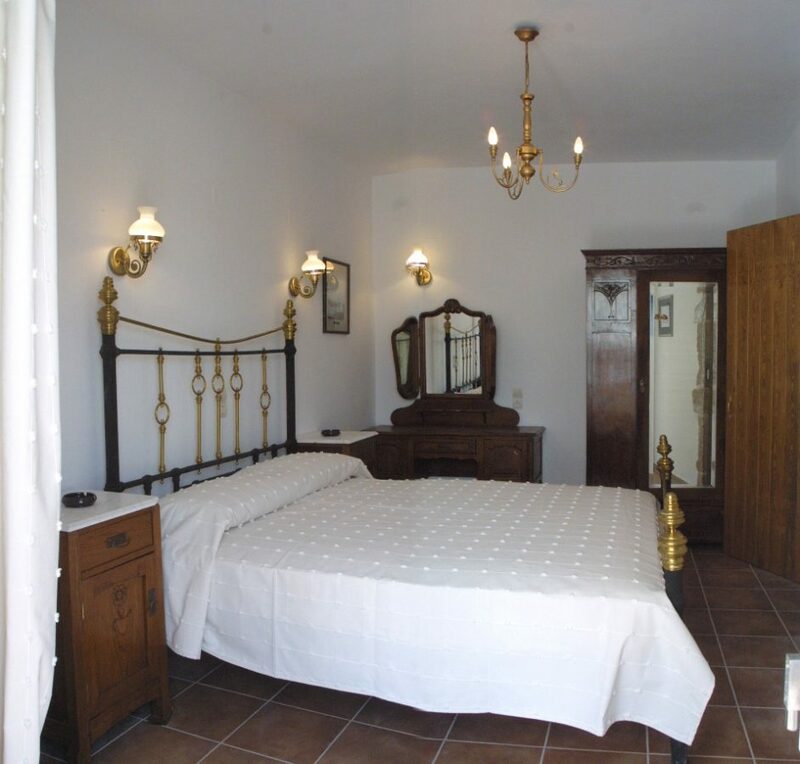 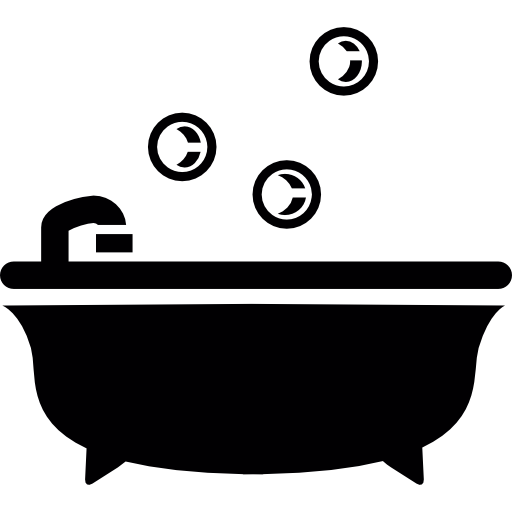 All the villas are built, furnished and decorated according to the Greek tradition, but at the same time they dispose all the comforts to the visitor. 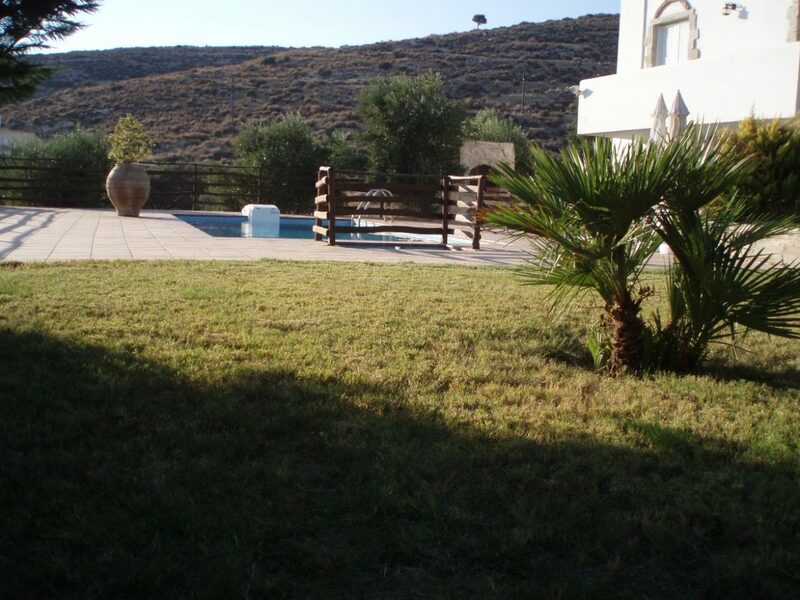 Also each villa is surrounded from a garden of 800 m2.